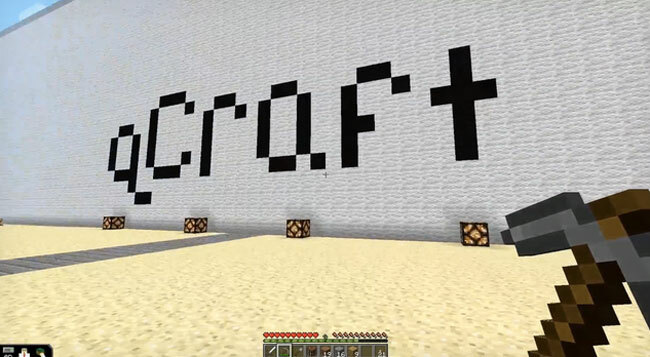 You can build just about anything you can dream up in the video game Minecraft. There are all sorts of blocks that you can use to build anything from the real world or whatever your mind can dream up. Googles Quantum AI Lab Team has released a new mod for the game called qCraft. The mod adds blocks exhibiting quantum entanglement, superposition, and observer-dependency properties. The folks at Google are specific in calling out that qCraft isn’t a perfect scientific simulation. The intention is to offer players a glimpse at some quantum mechanics outside of thought experiments and textbook examples. The mod looks interesting and will certainly give Minecraft users some new content play with.